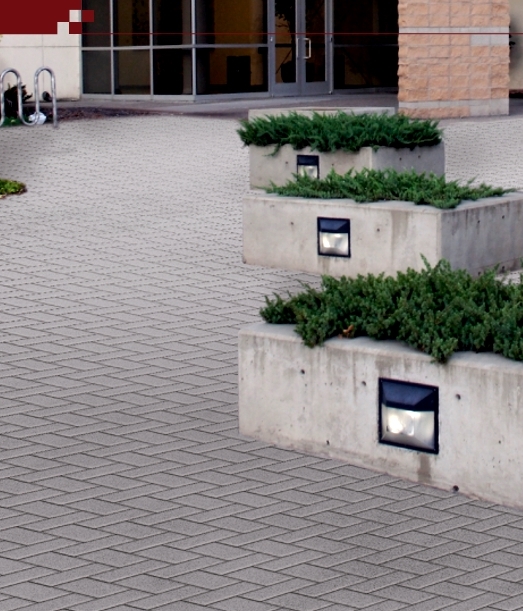 The value of interlocking pavers has already been proven worldwide, and this recognition is rapidly expanding into the Middle East. Using our state-of-the-art technology, the variety of styles, colors, and finishing types our offer is limited only by the designers’ imagination. It is the perfect combination of value and beauty. Wide selection of shapes and colors. Easy to remove and re-install. Practical for both small and large area. Interlocking pavers not only have virtually unlimited number of applications, but customer can be assured to find the color scheme that will match their tastes and designs with Saudi Readymix. Also, two colors and more can be combined to make their final design as colorful as needed.